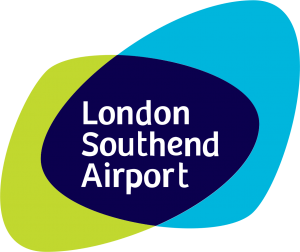 Thanks for all your help on this project … we couldn’t have done it without you! 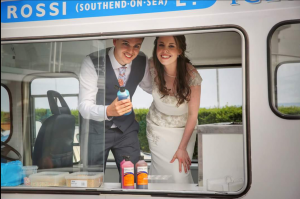 It was a pleasure working with you, thank you for supplying such a wonderful supply of ice cream! Everyone really loved it. 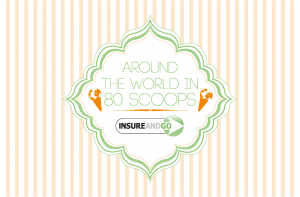 Insure & Go "Around the World in 80 Scoops"